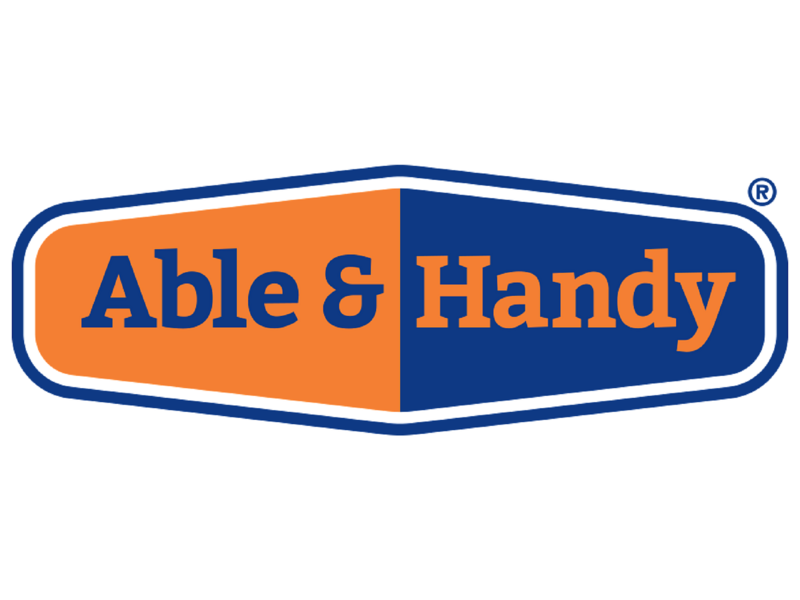 From the start the brief for Able & Handy branding was to create a name that would work as a master brand. 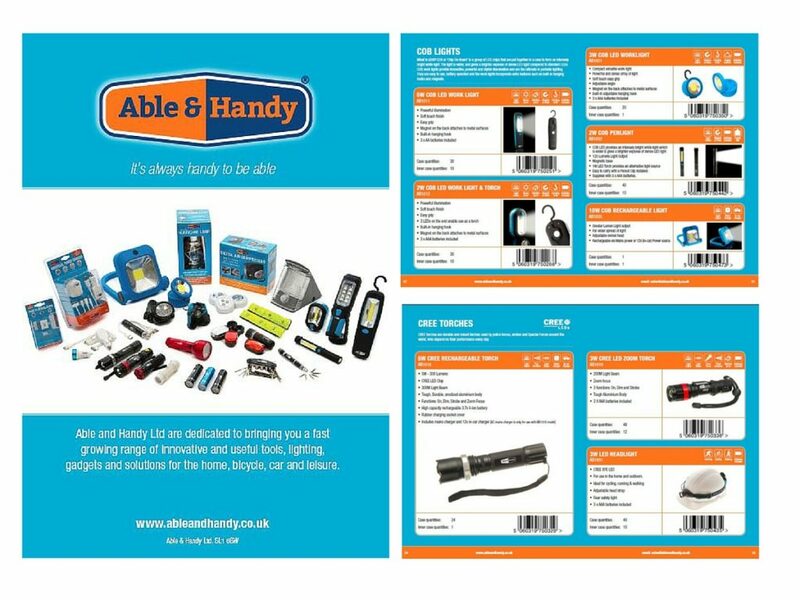 It was required to sell a great value range of innovative and useful tools, gadgets and solutions for the home, garden, car and leisure. The new brand and the product range is affordable, innovative and useful. It should appeal to both men and women. The packaging must be bright, colourful and have high impact in store. The client brief was to create a new brand name for an expanding range of useful tools and gadgets. The name had to appeal to both men and women. It also raises a smile and hence emotional engagement. The Able & Handy branding colours had to be modern, bright and fresh, to create stand-out in store. The palette of navy, orange and bright turquoise combines trust and authority with an affordable and fresh outlook. The distinctive holding device provides a neat icon. It also has the flexibility to work across different packaging formats and sizes. It can be used in colour and in black and white if required. Brand naming workshop to generate a range of brand name ideas. The workshop inputs were based on the desired Able & Handy brand personality, value proposition and positioning.